45, Jackson, Wyo. 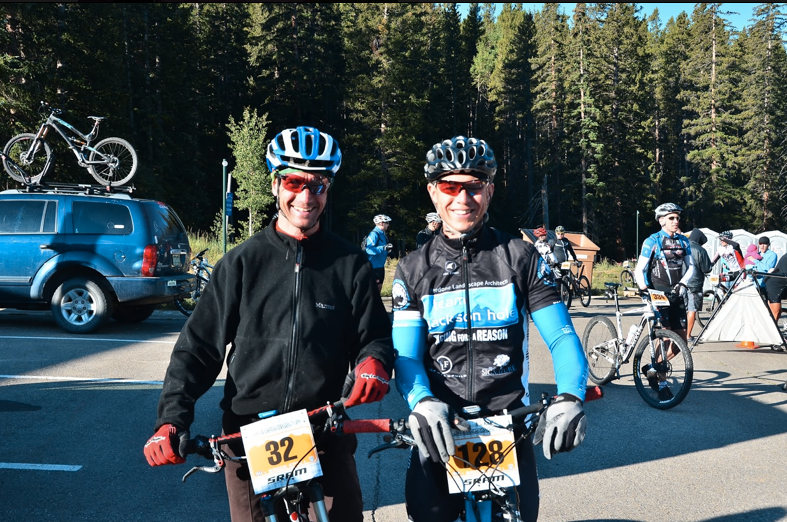 Mike has been an avid mountain bike rider and racer for 15 years. 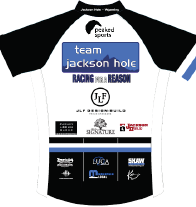 He has competed in numerous events including multi-day mountain bike stage races, 12 and 24 hour solo/team races, 50 & 100 mile marathon races and many one day cross country events. 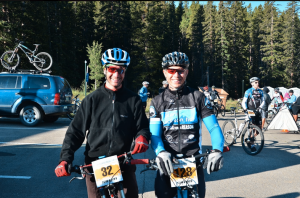 In addition, he also enjoys training on the road bike and can be found riding in Grand Teton park or spinning along the miles of local pathways. During the spring and fall seasons Mike works long hours as a field engineer in the power industry. In contrast, his summers are spent on the Jackson area trails working for Friends of Pathways/US Forest Service as a trail ambassador and member of the trail crew. He is part of a dedicated team, which builds and maintains over 110 miles of front country multi-use trails. It is a unique career balance he finds very rewarding. The Breck Epic. This is a very challenging mountain bike stage that requires fitness, technical bike handling and tactics. The race is very well organized and held in Breckenridge, Co. with most of the course above 10,000 feet. It has a grass roots feel, and by the end of the racing week, you feel like part of a big family. What are you proudest of having done on your bike? What’s been your worst day on a bike? My proudest and worst day on a bike happened during the same race; the 2009 Bow 80 held west of Calgary, AB. A cold rain was steadily falling when the race started. However, the forecast was for clearing skies and warmer temperatures later in the morning. Most racers thought if they could get past the start everything would be okay… . On the main climb up Cox Hill the weather deteriorated to full-on blizzard conditions. I faced 40+ mph winds and whiteout conditions wearing only a lycra kit, thin riding gloves and a thin lightweight rain shell. As I crested the summit I knew I was in trouble and that the race was now all about survival. The ensuing technical decent over snow covered rocks, roots and switchbacks was a hellish mix of riding, falling, and pushing the bike. To make matters worse, as I descended the snow turned into freezing rain coating my gloves, helmet and shell with ice. I had long lost feeling in my extremities and was physically and mentally destroyed when I came to the last aid station. I asked the woman there how far was it to the finish and to please feed me a gel and some water since my hands didn’t work and I was violently shivering. I couldn’t stop but for a few seconds or my body would shut down like a switch. Somehow, I managed to keep moving and forced myself to ride the last 10 miles to the finish. Of the 220+ starters only 45 finished. I finished 23rd and consider my effort to reach the finish line to be the hardest yet proudest day I have spent on a bike. Backcountry skiing is a close second to mountain biking. During the winter I can usually be found on Teton Pass looking for fresh powder turns or doing laps on Snow King Mountain. I was having too many beers with my girlfriend at the time (wife now) when I jokingly suggested we start new lives together in Jackson, Wyo. Amazingly, she said yes. The next day we still thought is was a great idea and bought an old 4Runner, loaded most of our belongings and drove to Jackson. 18 years later, we still haven’t left.